One Plus 5T, Vacation & Forex Card What Else Can You Ask For? One Plus 5T, Memorable Vacation and Forex Cards – What Else Can You Ask For? We are not kidding! 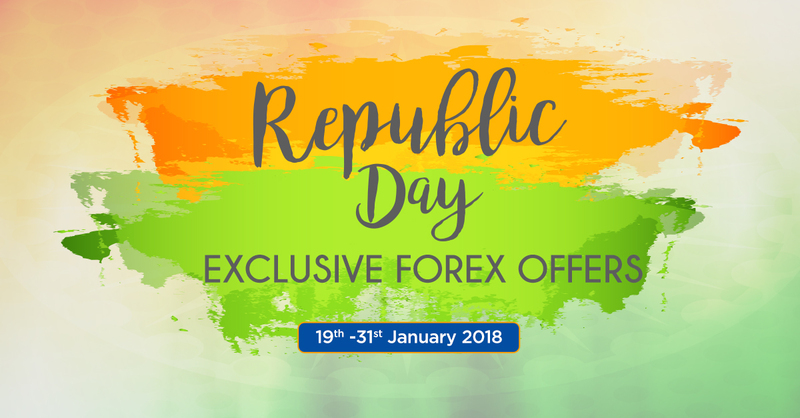 Thomas Cook has always been finding newer ways to offer the best of travel experience to people and with the upcoming Republic Day occasion, we have decided to go an extra mile with our offerings. Yes, we are kickstarting exclusive offers on forex card that allow you to stand a chance to win a brand new One Plus 5T and tons of other prices. What Exactly is the Exclusive Forex Offer? You can also get holiday promo codes of up to Rs. 2000 by referring your friend to the exclusive offers. One of the major advantages of having a forex card with you during your international travel is that it saves you from the hassles of keeping enough cash in your wallet all the time. There might be times you would run out of cash and would have to run to the nearest forex counter or local ATM to withdraw cash and incur additional charges for the transaction. Our multi-currency forex cards simply make your travel easier by allowing you to convert a set amount into the local currency and keeping it in the form of a card for an easy card-based transaction. Keep it either as a reserve or a primary medium for the transaction and eliminate the paranoia of finance management from your much-awaited holiday! If you are going on a tour or vacation anytime soon, we recommend getting the forex card. Collect it by walking into our outlet or get it delivered to your home, whichever fits your need. And if there are chances to win deals and a flagship smartphone, what else do you need for the start of a perfect vacation! One Plus 5T, Memorable Vacation And Forex Card – What Else Can You Ask For? 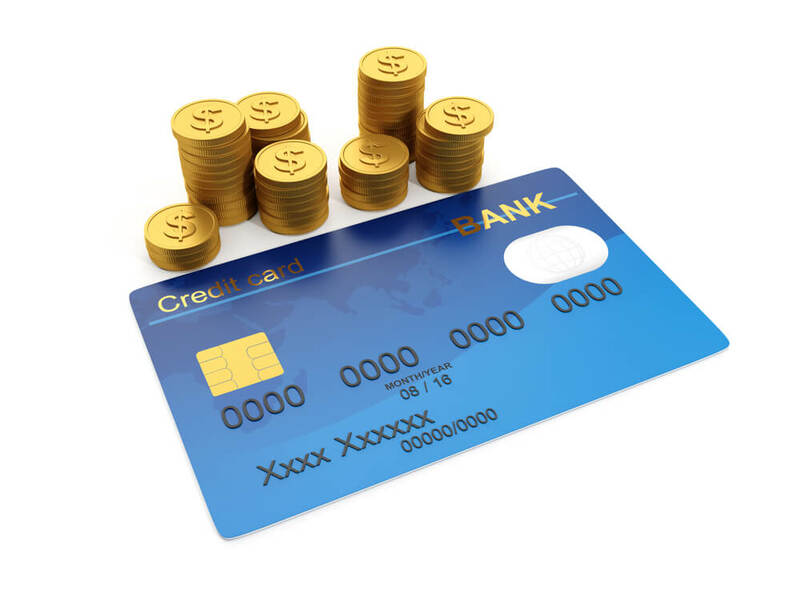 We have decided to go an extra mile with our forex card offerings. Yes, we are kickstarting an exclusive offers on forex that allow you to stand a chance to win a brand new One Plus 5T and tons of other prices.